In Naples lots of interesting sights inside and outside of the Marina attract yacht charter tourists. In addition to an attractive town center, Naples also offers cultural sights inland away from the sea. 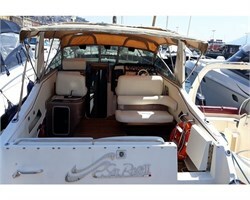 In the port of Naples many others important services are offered for a yacht charter: e.g. the range of water sports in the marina is diverse and various. The shopping facilities in Naples for bunkering just before starting the yacht charter or to buy a souvenir are quite good and diverse. Moreover, enthusiasts of culinary delicacies will not be disappointed in Naples as the level of quality outweighs the price. Whether fish dishes or a glass of wine, local dishes can be enjoyed anywhere during a yacht charter in one of the bars and restaurants. 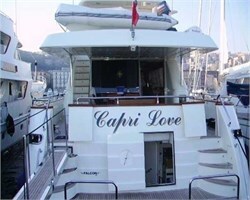 In Naples the yacht charter holiday will be a great experience for every member of the sailing crew. A pleasant start to the trip is certain through an organized airport pick up upon request. Yacht charter crews and skippers often like to return year after year back to Naples to spend their best days of the year.